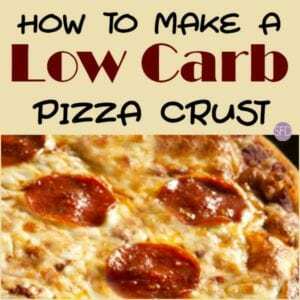 I get a lot of people asking me How to Make a Low Carb Pizza Crust. This is something that I like to make and I make often as well. 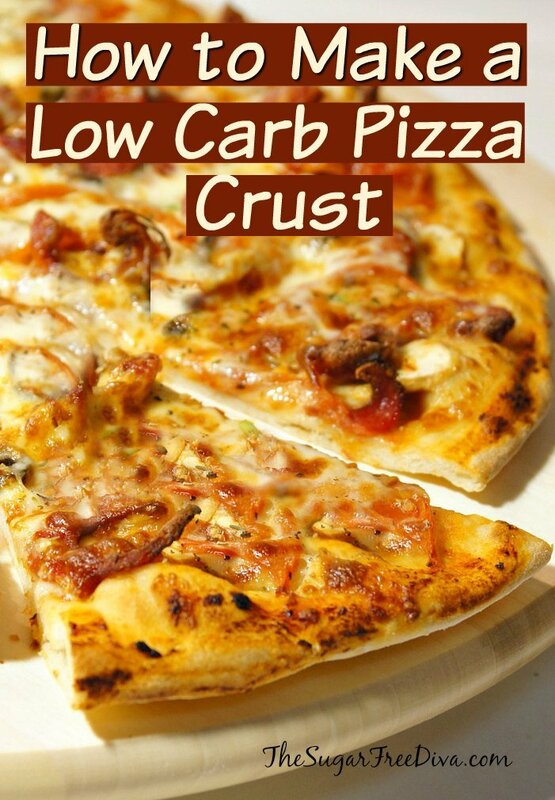 Since I originally posted this recipe, there have been new methods of making a low carb pizza crust. Some of these methods sound better than others to me. However, I stick with this recipe when I am looking for a standard recipe to stand back on. This pizza recipe is the most like a standard pizza crust recipe. While I may use other recipes from time to time, this one will remain my standard low carb pizza crust recipes. 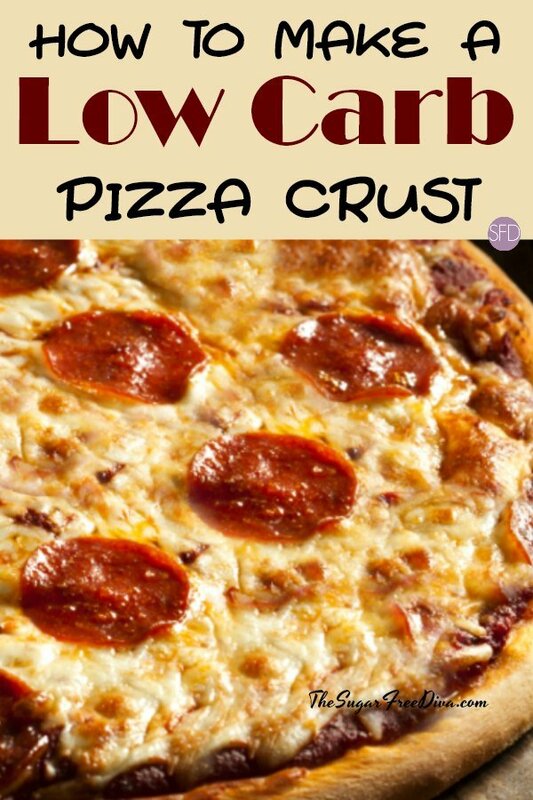 The secret to making a low carb pizza crust is certainly in the main ingredients that are used. When you make a normal pizza crust you are usually using flour, yeast and water. While some crust recipes may vary, these are the usual ingredients that you will find in a pizza crust recipe. 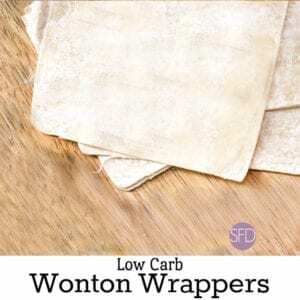 In this recipe we will be using a low carb flour alternative. My low carb flour of choice is Carbalose flour. 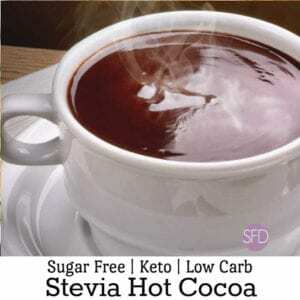 This is a low carb flour alternative that I use quite often in baking. Carbalose is as a wheat flour substitute because it behaves like wheat flour yet, without most non-fiber carbohydrates. You can find Carbalose flour online. Keep up to date with recipes such as this one. 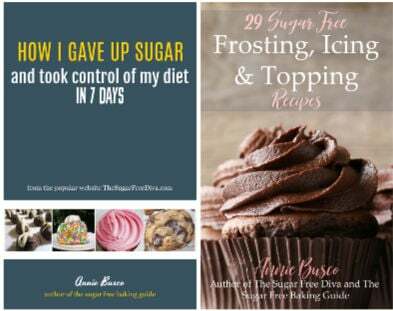 I also have a few similar recipes that you may be interested in as well. Easy Low Carb Pizza Crust. I have adjusted the amounts of other ingredients to fit the use of this flour substitute. While I will use one packet of yeast in a normal pizza crust, I will double that in this recipe. This is due to the suggestion of the manufacturer as Carbalose reacts a bit differently to yeast. This addition really is no big deal. Prep your pizza pan for nonstick. I use parchment paper as it makes baking and transferring the pizza easier. Start my stirring together the yeast and warm tap water in your mixing bowl. Allow this to sit for a few minutes in order to activate the yeast. Next, add the flour to the bowl. We will start by slowing adding 2 cups of the flour. Then we will any additional later on if the dough seems loose or sticky. Also at this time, add the salt to the bowl. I suggest using a dough hook attachment with your mixer if you have one. Use a slow to medium speed on the mixer as well. If your dough seems to not wanting to form a bowl after a minute of mixing you can add a tablespoon of additional flour to the bowl as it mixes. You can repeat this last step as needed. While your dough is mixing take a new bowl and use olive oil or baking spray to coat the inside of it. When your dough has formed a ball you can remove it from the mixing bowl and transfer it to the bowl that you just transferred it to. Cover the bowl loosely with a dish towel and place the bowl somewhere to allow the dough to rise. I put my dough somewhere high in my kitchen. When the pizza dough has doubled in size, about an hour, you can remove it from the bowl and transfer it to a flat surface that you have lightly dusted with a bit of flour. Roll the dough out, dividing it if necessary for size. Now, preheat your oven to 425 and prep a pizza or similar pan for nonstick. I use parchment paper since it makes it ever so easy to transfer the pizza and clean up after making it. I actually roll the dough out from the last step on to the parchment paper and transfer it to the pizza pan using the parchment paper to do so. Top your pizza as desired and bake until it appears to turn brown. Tips: Some folks cut down the yeast to one packet and add a bit of sugar to allow the yeast to activate. However, sine this is a low carb recipe, this is not the best idea. Also, adding a tablespoon of olive oil (and thus taking out a tablespoon of water) is a way to make a more moist crust as well. can I use carbquick instead of carbalose flour since it has this flour already in it? I am not good at making my own dough. Is there something else I could use – like pre-made low-carb dough? 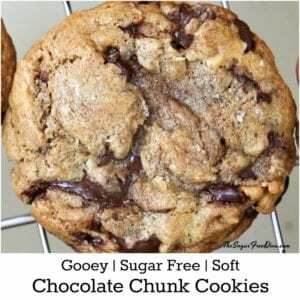 Hi, I unfortunately have a very low income, so getting special ingredients like the flour tippy mentioned here isn’t a splurge I can afford (nor can u find it locally. I rely on food stamps to buy my food, which Amazon doesn’t accept lol). Can I use almond flour instead? Hi. The thing about almond flour you will need to use a ‘binder’ as almond flour is gluten free. Examples of this would be ‘xanthan gum’ or ‘guar-gum’ added. When I use almond flour, I have to experiment with the recipe until I get the right balance. It can be done however.